Veritone's IDentify lets agencies quickly compare their known offenders against crime scene footage. 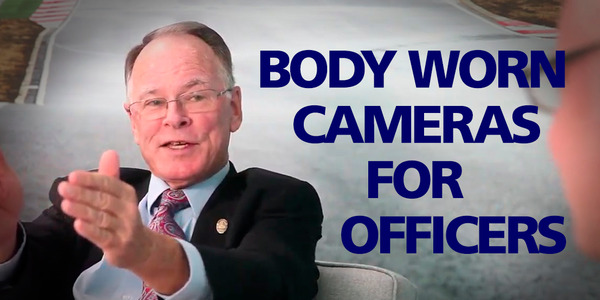 A lot of people believe that video surveillance tools and evidentiary video systems like in-car and body-worn cameras have made the jobs of law enforcement investigators much easier. 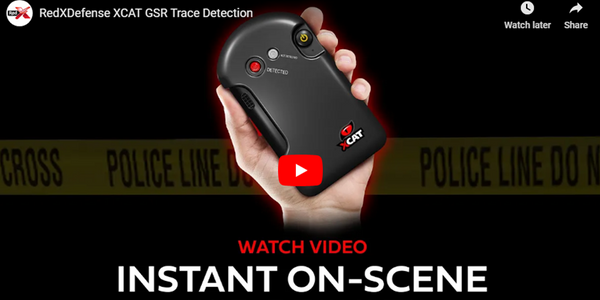 But the truth is that even when individuals are caught on camera at the scene of a crime, investigators still have their work cut out for them to identify suspects and connect them to the crime. My company's technology—Veritone IDentify—can make this task much easier. I'll explain how in a minute. But first a little background. As you know, the typical investigator has to sift through masses of arrest records, turn to other agencies for intelligence, or even ask the public to help identify people captured on video. This is because many agencies lack the resources and tools to effectively compare individuals caught in video against photos of known offenders and previously arrested individuals. Most agencies today employ highly laborious, manual processes to identify people in videos. Consequently, many agencies are forced to prioritize only serious or high-profile crimes, leaving many cases unsolved. With the massive wave of body-cam, smartphone, personal, and commercial video and surveillance systems, agencies now have access to unprecedented volumes of video footage, but the manual techniques used to sift through it all do not efficiently scale at the same rate. Booking databases provide agencies with access to a treasure trove of information, including names, faces, arrest records, and other information detailing current or previously detained individuals. Correlating this information to crime scene footage can help identify suspects and solve crimes. Unfortunately, this valuable information is often difficult to effectively leverage during an investigation. Historically there has not been a systematic way for agencies to simply compare crime scene footage against booking databases. To identify a suspect, investigators traditionally rely on intel from their department first and then move on to the painstaking process of manually comparing booking database records against crime scene footage. Many agencies do not even have an easily searchable database of their own known offenders, which results in a difficult and time-consuming process. Reviewing thousands of records and comparing them to digital evidence requires the investigators to spend the majority of their time at their desks, focusing on the administrative tasks to organize and label evidence instead of conducting proactive police work. The introduction of artificial intelligence (AI) into law enforcement tools will have a significant impact on agency productivity and crime-solving capabilities. AI can be the long-awaited force multiplier for agencies, automating a once manual process and delivering actionable suspect intelligence in record time. By using AI-based systems public safety agencies can now analyze and leverage far more of their digital evidence. Facial recognition AI engines quickly comb through massive datasets at incredible speed, providing actionable insights in less time and with less manpower. 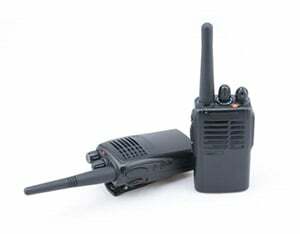 Veritone's latest product, IDentify, was developed to meet the needs of public safety agencies. IDentify lets agencies quickly compare their known offenders against crime scene footage, saving valuable time and resources. 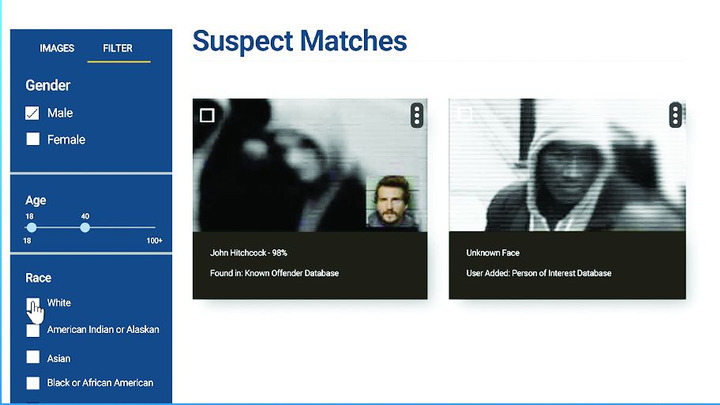 Once the agency's booking and persons of interest databases have been connected, investigators create "cases" in IDentify and associate digital evidence with each case for IDentify to automatically compare detected faces in evidence to the agency's existing databases. IDentify returns all matches complete with the pertinent booking information included in the database. The matches are organized by certainty for investigators to review. Investigators can either mark each match as a potential suspect or dismiss it. Once a possible suspect has been identified, the investigator confirms the match, then the investigator may optionally attach pertinent notes within IDentify to be shared with others across the agency. Unknown faces generated from crime scene footage but not present in the department's databases are reviewable in a list for investigators to dismiss or add to the existing persons of interest database. This expanded database can be leveraged by IDentify to compare unknown individuals and notify investigators when they are looking at the same individual. IDentify optimizes workflows for investigative teams. Teams can seamlessly manage and track case evidence associated with an investigation from one centralized location and apply status labels related to such evidence such as active, closed, or archived. Notes and case details such as case ID, department, officer ID, case description, location, and time, can be added to the case in IDentify. To save time and money, investigators can trim digital evidence files to process only particular file segments and to select specific persons of interest for more focused face recognition and evidence review. 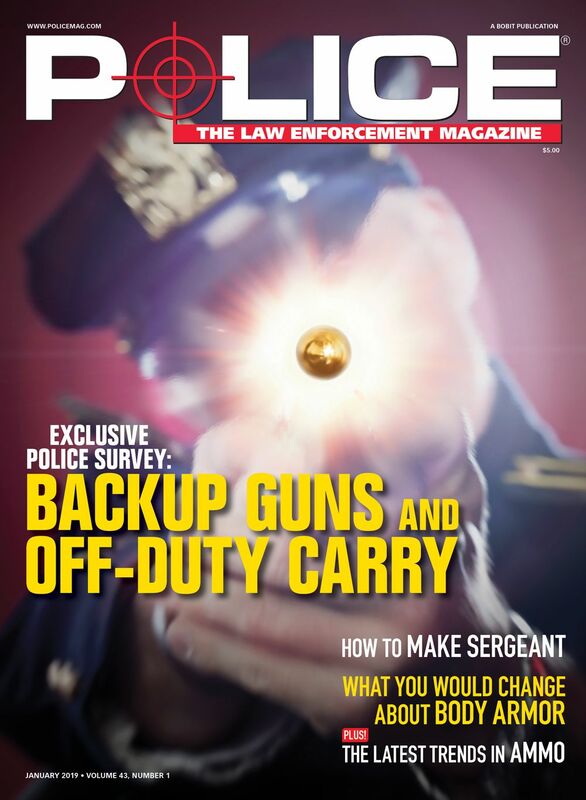 Here' a case study that shows how IDentify can help law enforcement agencies become more productive. A California police department wanted to automate the process it uses to link known offenders to criminal activity. The department's existing process of identifying suspects by manually comparing crime scene images and video to its known offender database of previously arrested or booked individuals was slow and not very effective. If the suspect was not a known offender, the officer's only option to make an identification was to put the suspect's photo on a BOLO and hope someone would recognize them. If this didn't generate any leads, cases would just "sit there" until the suspect committed another crime or got arrested. This department chose IDentify as a tool to help streamline the process. IDentify optimized workflows for the department's investigative teams, and the investigators were able to identify nine suspects in less than four months. Michael Swarz is product marketing manager, legal for Veritone.